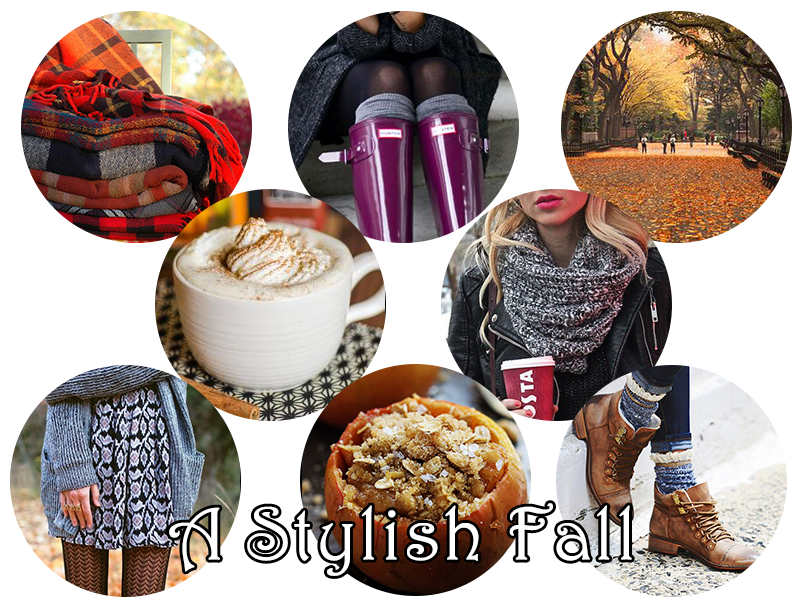 Can you believe that today is the official start of fall? While there is no end in sight to summer temperatures here in SoCal, we can at least pretend that it's fall like weather as it technically is fall now. Crazy to know that summer is over and the holidays are just around the corner! I decided to share a few of my favorite things for fall and am wishing hard for cooler weather as it is still in the 90s here :/ Hope everyone is having a great weekend so far!